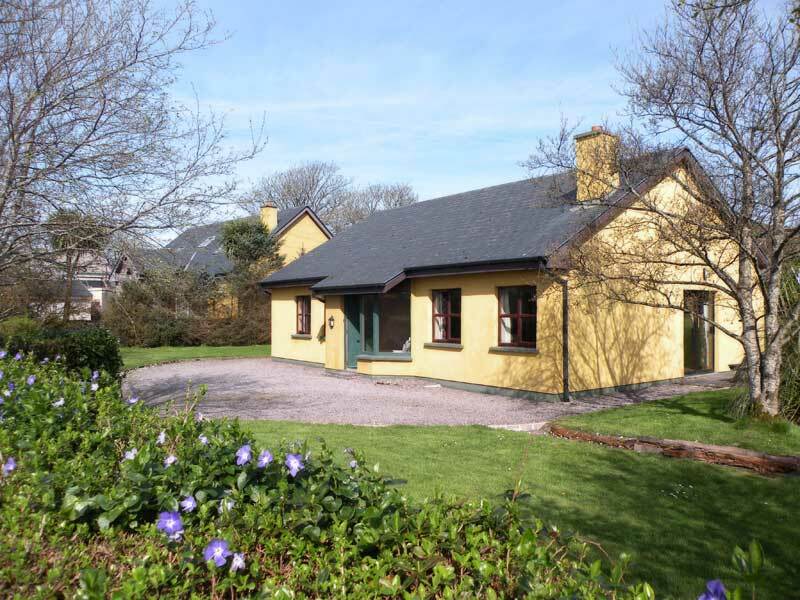 Dingle town cottages offer you two excellent properties. Although located close to the town and it’s amenities they both offer you that out of town experience. Emlagh cottage is located on the Waterfront at the edge of Dingle town as you enter Dingle yet only a 5 minute walk into the town. Milltown Cottages are located West of the town located close to the roundabout at Milltown bridge a mere 10 minute walk into the town centre along the harbour and marina with street lighting and footpaths. Excellent locations, quiet and peaceful with private gardens, away from busy main roads and traffic. Both properties sleep 6 guests and each house has 3 bedrooms, 2 double rooms and one twin room. 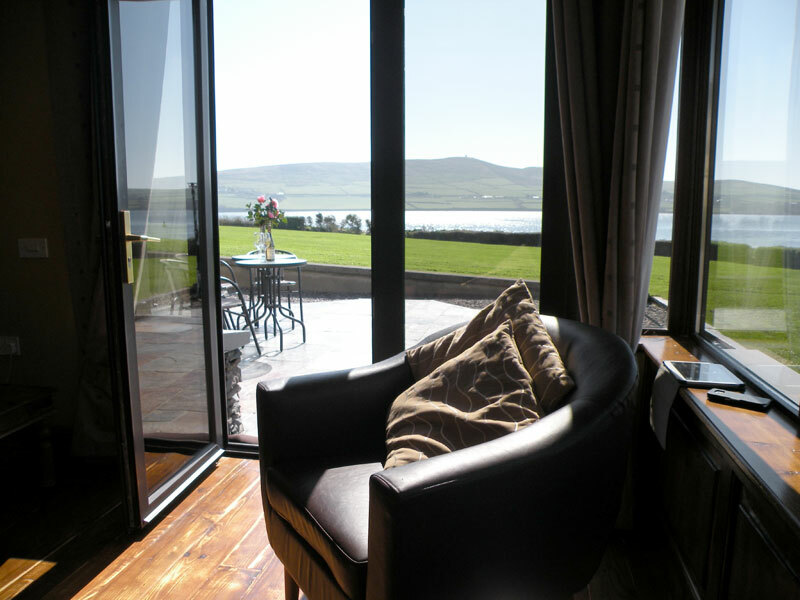 Emlagh Cottage is located on Dingle Waterfront and commands excellent views of Dingle Bay and Harbour. Quiet, traffic free location and yet only 5 minutes walk into the town centre along the harbour. The property offers 2 Double Bedrooms and 1 Single Room. Open fire & oil fired central heating throughout. Private garden and parking. Ideal touring base. Off season and weekend rental available by request. Milltown Cottages are 4 star, Irish Tourist Board Approved and provide excellent self catering accommodation in Dingle Town. Charming and cosy the cottages sleep 6, have oil fired central heating and an open fire. 3 bedrooms, 1 with a private bathroom and an additional bathroom with bath tub and shower. Splendid location, quiet, peaceful and only a 6 minute stroll along Dingles harbour and marina into the town centre.